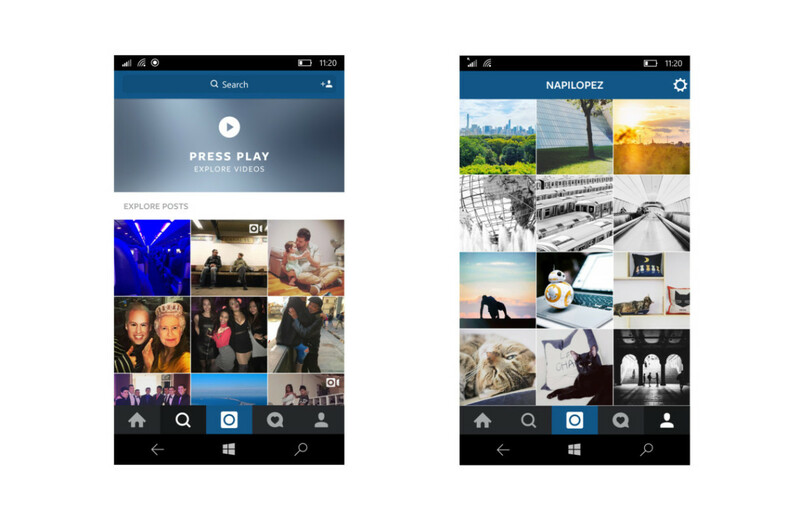 Windows 10 users who’ve been waiting patiently for Instagram to arrive on their OS can finally download a public beta of the mobile app, released today on the Microsoft Store. Like on every other versions of Instagram, Windows 10 users can use Facebook to sign into their account, edit photos on the app, and share their posts to other social networks. You can also press and hold a picture to peek at it from the feed, 3D Touch-style. You’ll even be greeted with a welcome message to provide feedback to Instagram should you come across any bugs or issues during the beta trial. The app is only available for Windows 10 mobile for now, but it’s a start. Time will tell if Microsoft and Instagram aim to make create a more desktop-to-mobile universal experience, given the unique Windows platform.